Some customers prefer us to pack only fragile/breakable items, others prefer only kitchen items to be packed. Whatever your preference we can provide protective packaging materials to assist you. 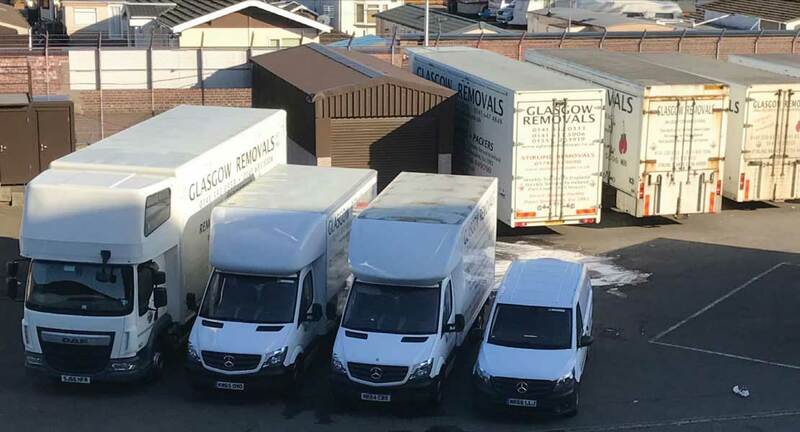 This service can be carried out up to the day prior to or on the day of your removal, depending on your personal requirements. 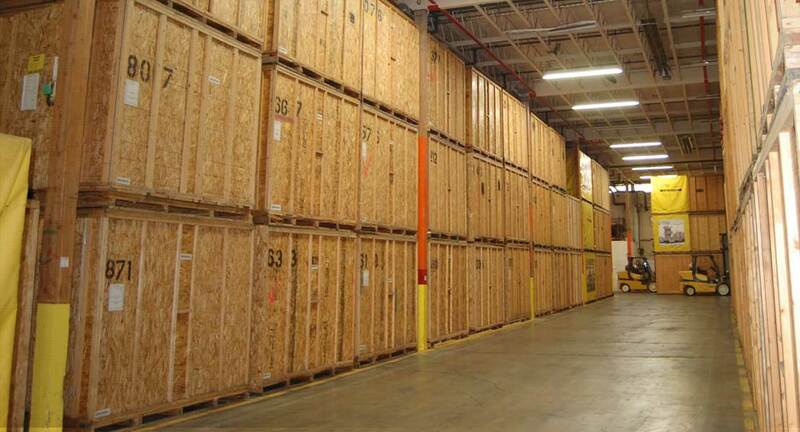 With this packing service, we take care of everything for you. 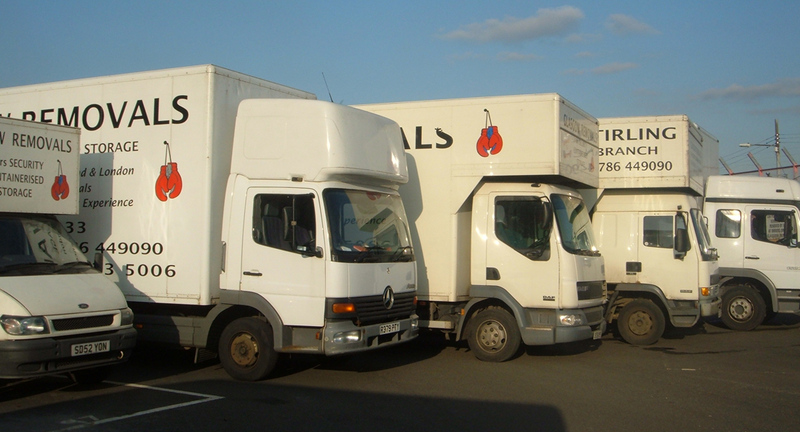 Our experienced and dedicated packing team will carefully pack all your possessions, ensuring that your removal is as stress free as possible. Our packing team will normally arrive the day prior to your removal with all of the packaging materials and pack the entire contents of your home. Each packaging box is marked with the room it came from to make unpacking easier at your destination. 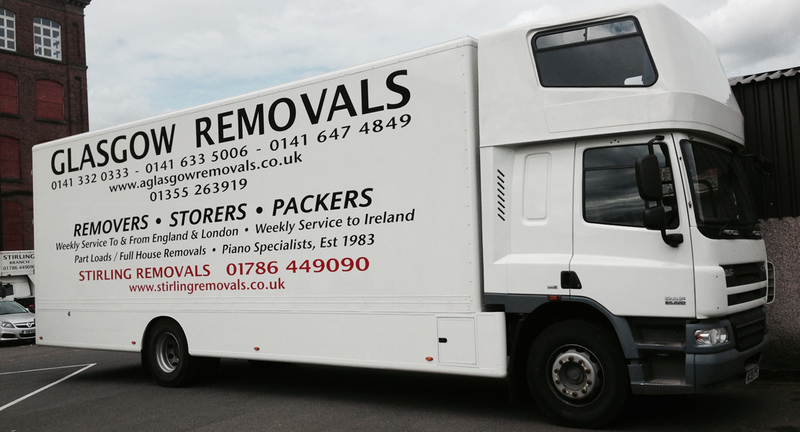 All we ask is that you return them to us within 21 days of your removal and collect your deposit. All packing materials must be paid for in full on delivery. Packing materials can be delivered to you for a charge of £8.50, or you can uplift them from our premises during normal working hours.